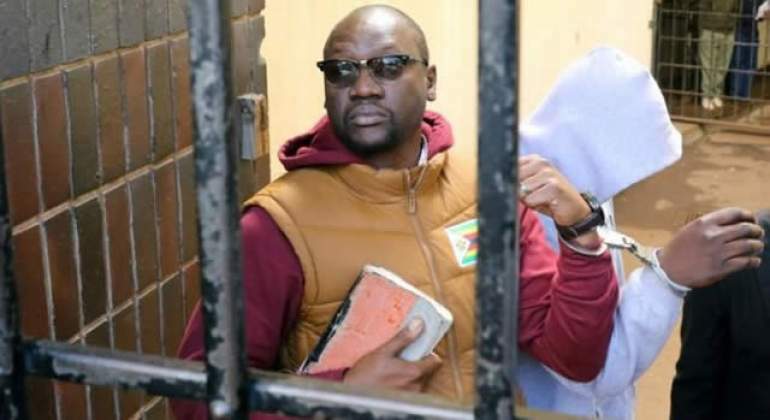 But yesterday, he appeared before Harare magistrate Lucy Mungwari charged with treason, which attracts up to 20 years imprisonment. He was remanded him in custody to today for the State's response to his application challenging placement on remand. "There is no legal basis to place the accused person on remand. If you peruse the allegations on the State outline Your Worship, there are no characteristics of an offence. It would be a travesty of justice to place the accused on remand," Mtetwa told court. "If a man of God says stay at home and do not engage in acts of violence, how can that constitute a crime? A call for government to address economic challenges cannot be a crime, Your Worship. "Zimbabweans are working to earn bond notes to buy fuel and nothing else. If you put the accused person on remand Your Worship, you will be working even at nights because all Zimbabweans are calling for the removal of bond notes." Meanwhile, armed men on Tuesday night attacked former Zanu-PF Harare South MP Shadreck Mashayamombe's building in the central business district, before storming his Belvedere house, where they walked away with household goods that include television sets, radios and clothes. Mashayamombe, who is now in hiding, said he suspected Zanu-PF supporters, with the assistance of some elements in the military, were behind the attacks.